We are looking to employ a Senior Digital Marketing Executive with the potential for rapid progression to a management role. We are a growing specialist digital marketing agency that focuses on strategic collaboration with clients in the search, content and digital effectiveness areas. You would be expected to work with our range of clients, both B2C and B2B in relation to their PPC, SEO, website content and conversion optimisation. Liaising with clients to explain their performance reports & the work we are undertaking and to advise them of the actions and tasks they need to complete to assist us with our work. We operate a co-operative environment where we work together to help achieve more, but can also work independently to achieve what is required of us. We believe in constant learning and development through the entire team as our industry changes constantly. We therefore invest in training our team and encourage personal development. Each member of the team is mandated to undertake at least 8 hours of training and personal development per month. We know from feedback that our team members become highly skilled and very knowledgeable extremely quickly, and far faster than the industry norms. 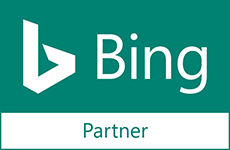 We are a full Google Partner, Hubspot Partner, Trustpilot Partner and Bing Agency and have access to their training resources online and in person to allow us to further develop your skills. We will also support and provide other external training to ensure you are constantly developing your skills and abilities. We were a finalist in 2018 for a staff training and empowerment award. We are a dedicated team in a growth phase of the business so you will need to be proactive, dedicated, clever and flexible in your work. We work for a range of clients, providing ongoing digital marketing services to businesses in the £2 million to £150 million size bracket, based in both the UK and overseas. The role is based in our Elstead office near Godalming, Surrey and we have a secondary office in Haslemere, Surrey. The ambitious growth plans of the business mean that there will be further recruitment of team members in the future therefore good people skills and a strong desire to develop your career in digital marketing are essential. We want people who want to grow with the business, take on more responsibilities and reap the rewards of this. We believe that great performance is well rewarded and the remuneration now and into the future will reflect the abilities and ongoing performance of the right candidate. The package on offer is in the salary range of £28,000 to £30,000 + pension depending on experience & skills. We provide an industry leading 24 days holiday per year + team trips in the UK and overseas. 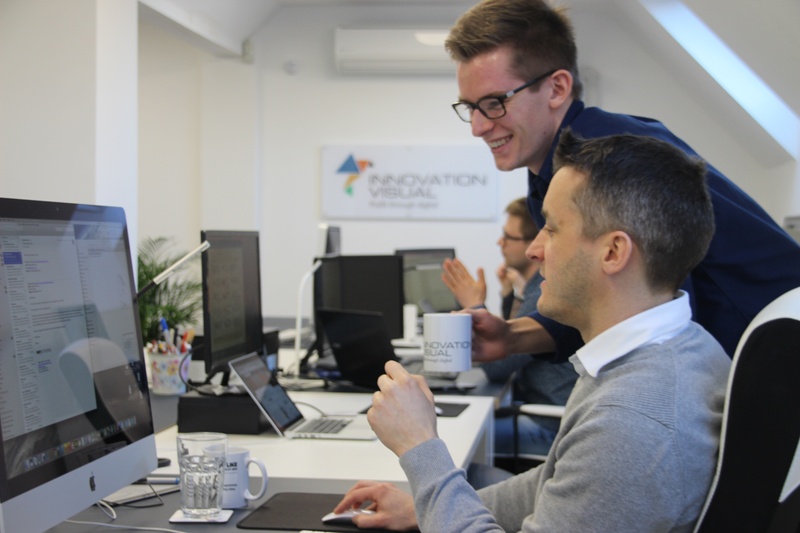 If you are looking to move forward into a role that will challenge you and provide excellent opportunities for professional growth in a very positive workplace then Innovation Visual is for you. Send your CV along with accompanying email or letter explaining why you think you would be the ideal person to join Innovation Visual in this role, to Tim Butler via email tim@innovationvisual.com or by post to Elm House, Tanshire Park, Shackleford Road, Elstead, Surrey, GU8 6LB. Predictions are that blockchain is going to have an impact on digital marketing, and therefore as digital marketers it’s something that we need to be aware of.